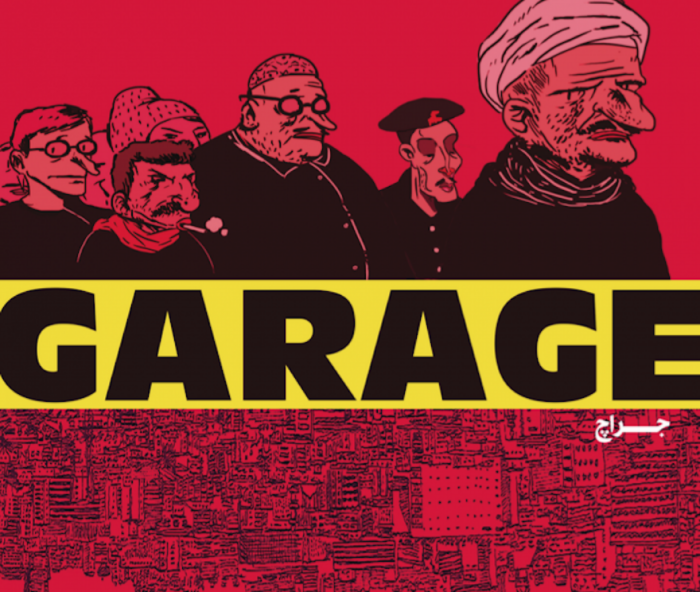 We’ve said it before, but it bears repeating: the international hot spot for vibrant, surreal indie comics, for the past several years at least, is the Middle East and North Africa. 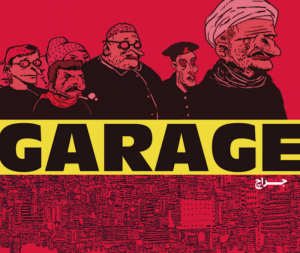 Much of the innovation comes from Egypt, where occasionally published comic serials like Toktok and the feminist Shakmagia have flourished since the hope-filled days of the Tahrir Square uprising and the disappointments that came after. I always have a fear of the people, the public, because many of them are not employed and don’t have an education. So if you make something they don’t like, something out of the box, something they are not used to having, they just come and make censorship by themselves. Check out the profile of Twins Cartoon here at Design Indaba, then watch this short video about their creative process and some of the creators who work with them.